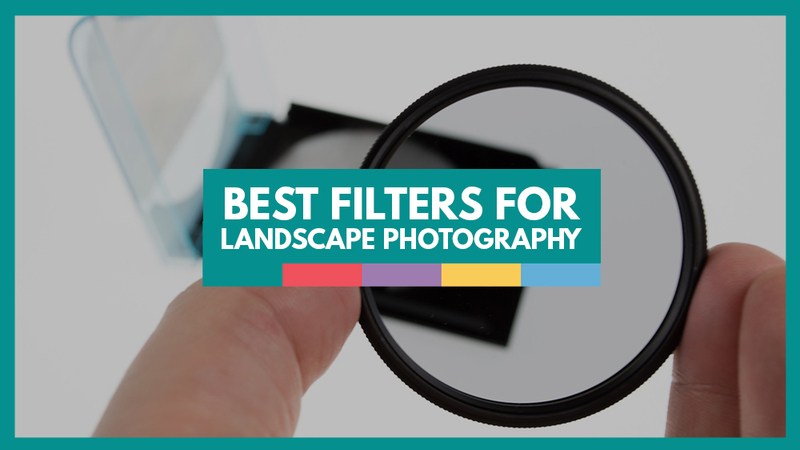 If you want to shoot landscapes, you’ll need to invest in some filters for your lenses. 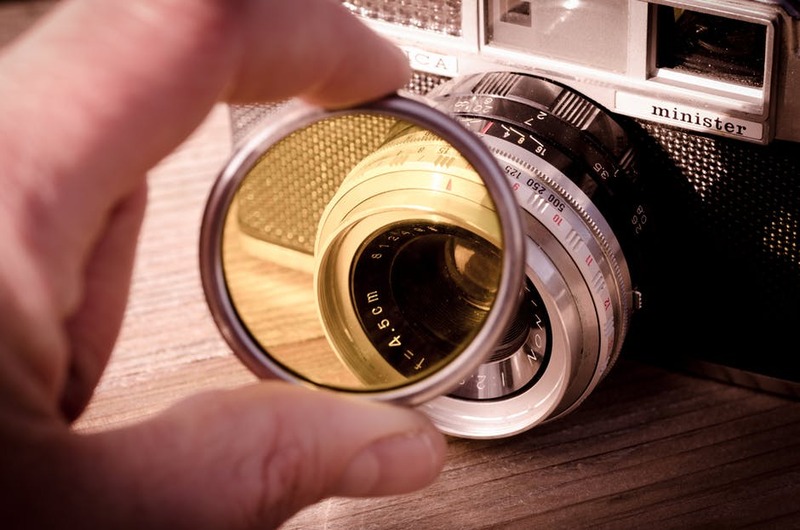 Filters are circular pieces of glass that screw on to the end of your lens, or rectangular shapes which need a special holder to keep them in front of your lens. 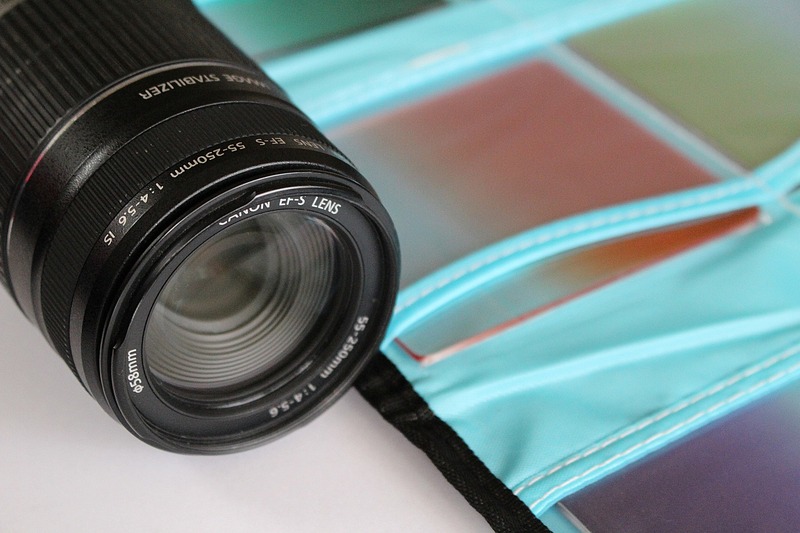 Some are clear and are used just for protecting the glass of your lens from dirt and scratches, but the ones we are going to look at today have specific uses, particularly in landscape photography. Have you ever wondered how landscape photographers manage to get their foreground and their skies perfectly exposed in the same shot, or how they get that rich, contrasty look to their images? Chances are, they used one of the filters described below. In Lightroom and Photoshop, there are built in tools and pre-sets you can use that try to mimic particular filter looks, but I think you can usually tell if the effects were applied when the image was taken, or added in post-processing. This is my list of essential filters for landscape photography, and what they do to improve your image. Good filters aren’t cheap, but think of them as an investment in your image quality. 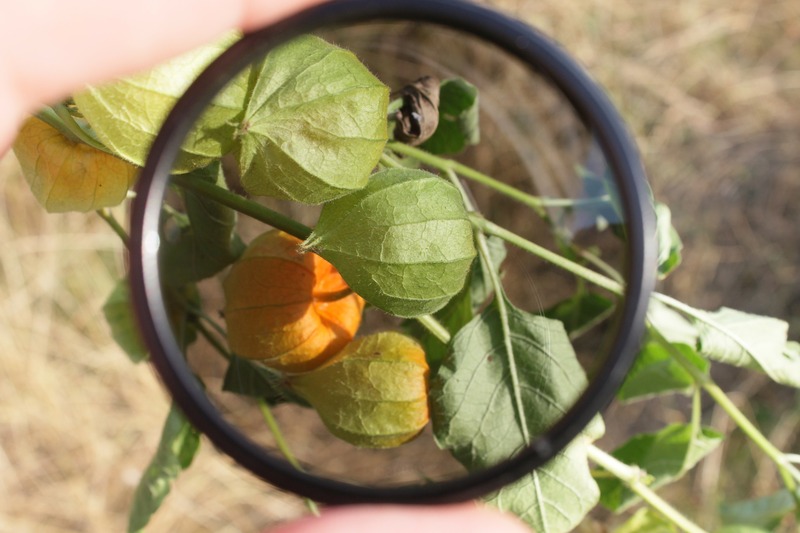 Neutral density filters reduce the amount of light that enters the lens. You may be wondering why you would want to do that, but think of this scenario: You want to take a shot of running water where the water has that smooth, silky look. You can only do this using a slow shutter speed on a tripod mounted camera. You lower your ISO and increase your f/stop, but it’s still too bright to shoot at a slow shutter speed without overexposing your image. What do you do? Add a neutral density filter, and you can decrease the amount of light coming into your camera. 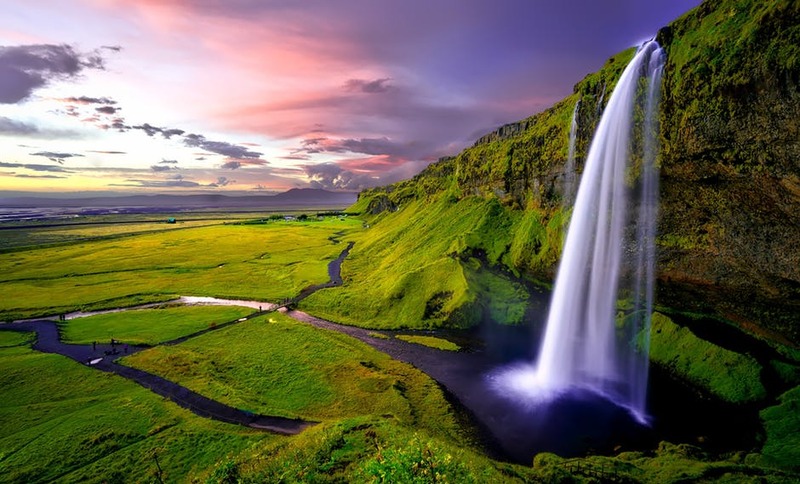 You can have your long exposure time without compromising your exposure. 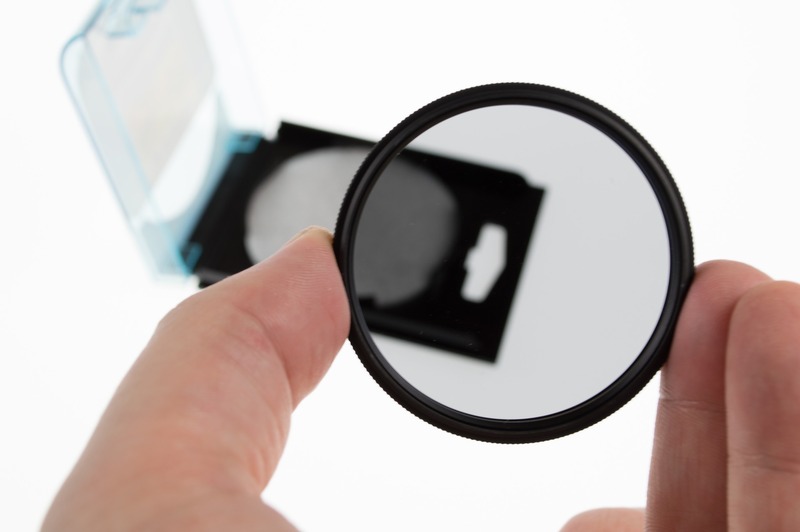 There are different types of neutral density filters. They are measured in f/stops, and some let less light through than others. Some are variable, and you change the amount of light coming in by rotating the filter. These are more expensive than the fixed ones though. If the sky is much brighter than the foreground that you want to photograph, you’ll need a graduated neutral density filter. These filters are rectangular in shape, and are made of resin or glass. They start out darker at the top, and gradually fade down to clear at the bottom. This enables you to darken down your sky, while leaving your foreground properly exposed. Because they are rectangular, these filters must be used with a special holder, or you can hand-hold them in front of your lens. If you are using wide-angle lenses you need to be careful that the filter holder doesn’t add vignetting to your image. Holders also come designed for full frame and cropped sensor cameras. If you choose a 3-stop filter to start with for your landscape photography, this will be the most versatile and should cover most scenarios. 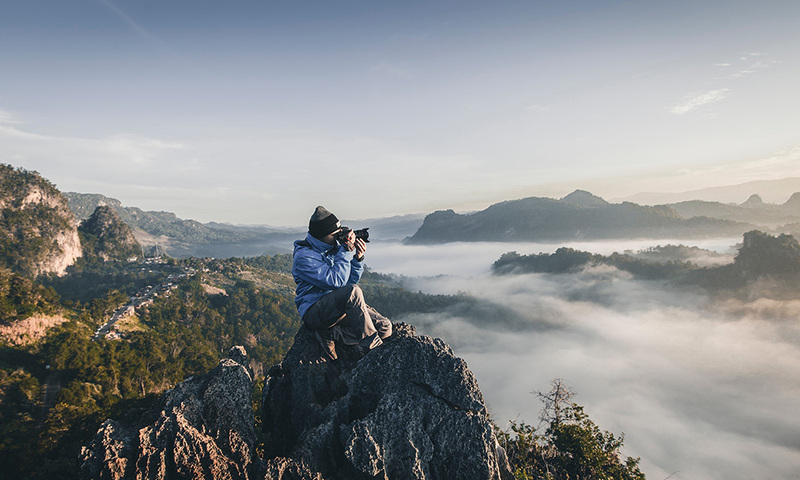 Another thing to take into consideration is the different types of graduated ND filters available, such as soft-edged or hard edged, or even reversed graduated neutral density filters. If there’s one filter that’s a must-have for landscape photography, it’s probably the polarizing filter. It adds vividness and contrast to images, and reduces reflections from water and glass. It can also be used to darken the sky and emphasize the clouds. You can get a ‘circular polarizing filter,’ which fits on to the front of your lens, and is easy to use. All you do is rotate it clockwise or anti-clockwise to get different amounts of polarization. This works because polarizing filters block out specific light waves, while letting others through. When you rotate the filter, different light waves are let in, and others blocked. You can change the reflections in glass or water simply by turning the filter, or make the sky lighter or darker. You need to practice with a polarizing filter though, or you can end up with some unwanted effects like having unnaturally dark skies if you use the maximum polarization on your filter. If you are using wide-angle lenses with one, you need to take care that one part of your sky doesn’t become darker than the other. A polarizing filter’s primary purpose is to reduce reflections, such as the ones you can get from wet rocks and glass, and they are very good at reducing the amount of atmospheric haze you can get on your images. The choice is entirely up to you. Some photographers swear by resin filters, while others will use only glass. If you do some internet research, there are photographers who have done sharpness tests using glass vs. resin filters, and claim that resin filters can lead to a loss of sharpness. Resin does have some advantages, though. They won’t break like glass does if you drop them, or shatter under pressure. This makes them easier to use and transport, but resin filters are prone to scratching. I would suggest trying both, and keeping one as a backup in case you break or damage your other one. If you want to take landscape photography seriously, I would recommend learning to use the above filters, trying them, and deciding for yourself. Try to think of the filter tools in Lightroom and Photoshop as an enhancement for the filters you use on your camera, and not as a replacement. In the next article, we’re going to look at the different types of lenses available to use in wedding photography.